Need a Pumpkin Spice fix? 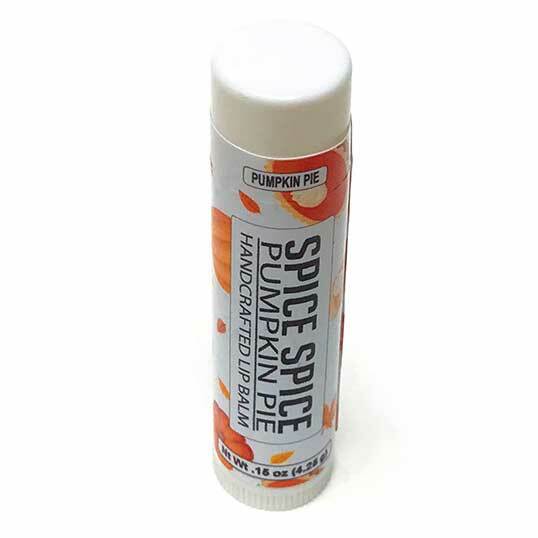 This seasonal lip balm will only be available for a short time so stock up while you can. We make our lip balms with a combination of Sweet Almond oil and Jojoba oil and they really leave your lips feeling amazing. Ingredients: Sweet almond oil, jojoba oil. beeswax ,flavor, tocopherol(vitamin e).